America’s longest running game show will be taping in Atlanta, and you can be a participant! 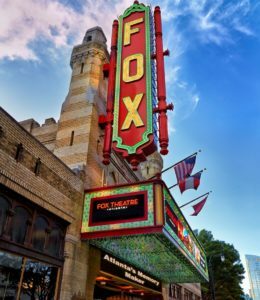 The AJC is reporting that the show will be recorded on March 26, 2019 at the Fox Theater in Atlanta. Tickets will go on sale Friday November 16th at 10 AM. 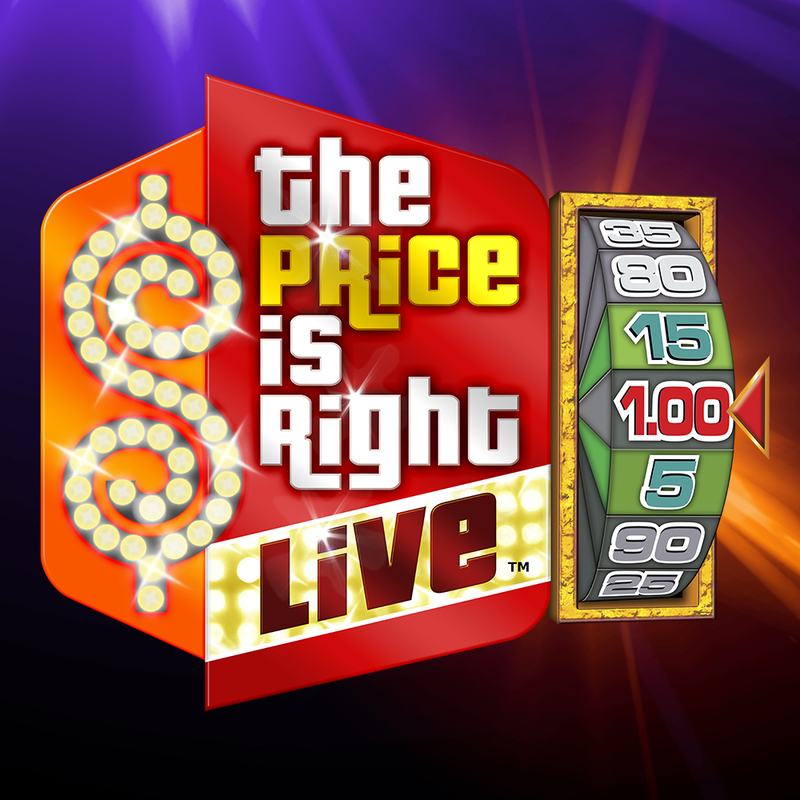 Those looking to cash in on that money-making legacy in March should take note of these four things to know about becoming a contestant on the “Price is Right Live” in Atlanta. It doesn’t cost a penny to play, but you do have to buy tickets to be an audience member. Tickets range from $50-$80. Arrive early for consideration.The key is arriving to the Fox for the casting call on March 26, because producers will begin registering potential contestants early on the afternoon of the recording. Producers suggest potential guests show up as early as possible to be considered. Registration closes precisely at the scheduled showtime of 7:30 p.m.
Know the registration process. After arriving, every eligible potential contestant, ages 18 years or older, must provide their first and last name and day of birth (0-31) to producers via registration cards, which will be handed out by Fox Theatre staff. There is no ticket purchase required to register to be a contestant, and having a ticket will not be considered a factor in determining eligible contestants or in the contestant selection process. You might not make it. Be prepared. Only eight lucky contestants will be selected to participate. Every person in attendance with a ticket can stay and enjoy the audience participation part of the show. Follow us for the latest updates around town.